Huggins has established itself in Aventura bail bonds services as a dependable bail bond agency. We are always committed to provide our clients with prompt and professional service at all times. You need dependability and swift action when crisis hits. We understand this and many more concerns that arise at such a time. You can always find us online at www.huggins24hourbailbonds.com and let us know how we can be of help. We have assembled a team of time-served bail bonds men always ready to assist. We examined Aventura bail bonds services and thought we could give better. We took up the challenge and built a formidable bail bond company. When you contact us, you will encounter a courteous and patient bail bonds agent that will post bail for someone you care for at whatever time. Our way of doing things is guided by internal principles that enable us to meet our clients’ expectations as well as preserve their privacy. To learn more about us have a look at www.huggins24hourbailbonds.com. Our model for bail bond service revolves around our esteemed client. We always strive to be a bail bond company you can count on whenever. If it happens that a loved one is in jail, who do you call to help you out? This can be a tough question to answer especially if it has to do with money. You should not hesitate to reach out to us. 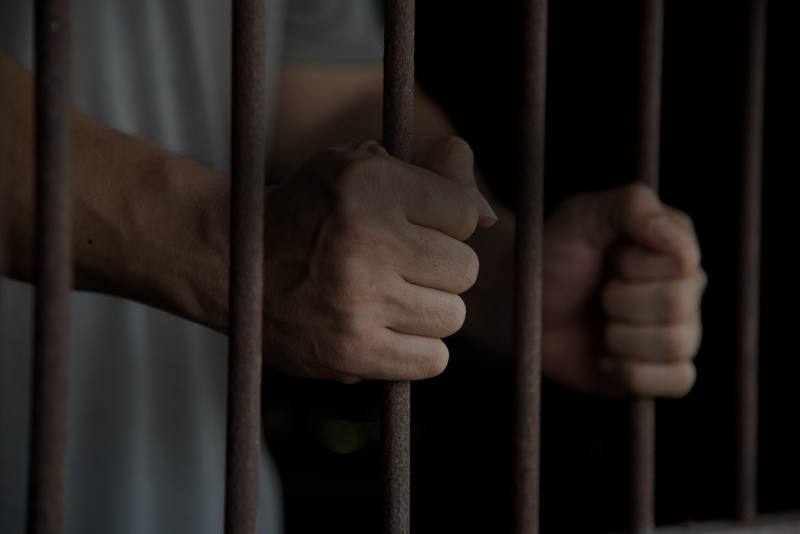 We provide 24 hour bail so that you or your loved ones can get out of jail as soon as possible. The testimonials section is a testament to our commitment to work. We offer Aventura bail bonds services with exceptional professionalism. Our testimonials are about people who were looking for a bail bonds man and were pleased with the service they received. Visit us online and find out more about us at www.huggins24hourbailbonds.com. © 2018 Huggins 24 Hour Bail Bonds. All Rights Reserved.